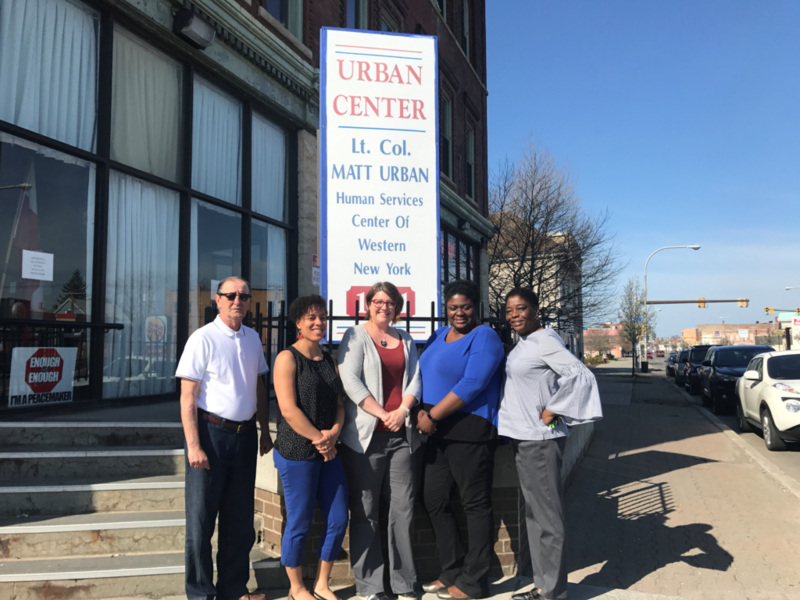 The Matt Urban Center has many programs and services available through our Housing and Weatherization Departments. In 2017, our department assisted 56 homeowners in securing housing repair grants to help them make health and safety repairs to their homes. Our housing department continues to provide safe and affordable housing for low income seniors, refugees, low-income community residents, chronically homeless women, veterans, and youth who have aged out of the foster care system. 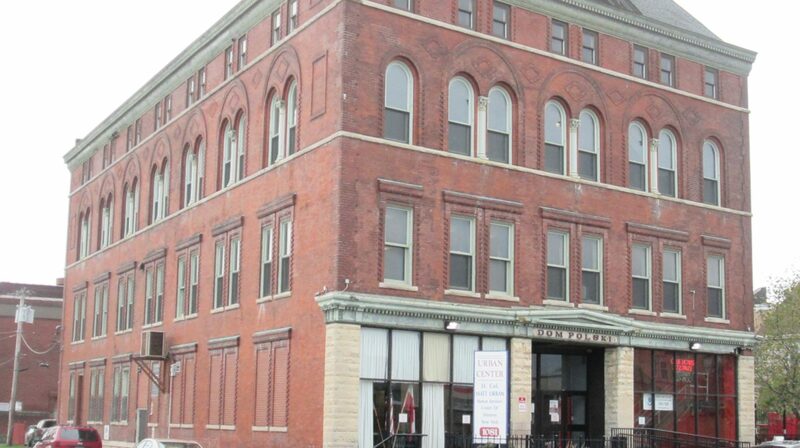 Congratulations to the Housing Department for being awarded the City of Buffalo Community Partnerships Initiative contract for the Fillmore and Lovejoy Districts. The goal of this initiative is to build and sustain healthy and stable neighborhoods, create affordable housing rehabilitation and homeowner opportunities, and address neighborhood quality of life issues. Opportunities for home weatherization are also available through our Weatherization Department. 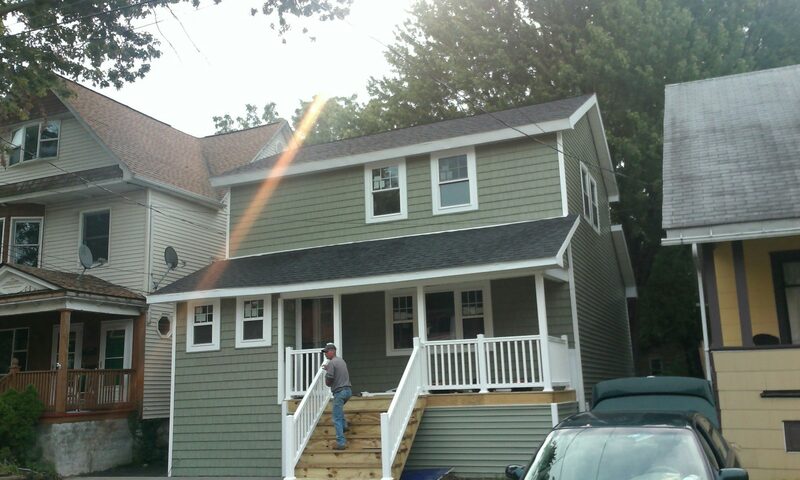 Funds are available to assist low income first-time home buyers purchasing within the City of Buffalo. There are also several homes available for sale through our CHDO Homebuyer Programs. The Housing Department continues to serve as the Fillmore District liaison for Housing Court. In this capacity, we represent the district in court and work to address quality of life issues for our residents. Through the Receivership Program, Housing Court Judge Carney appoints the Matt Urban Center to make necessary repairs and address code violations in rented neglected properties throughout the City of Buffalo. Currently, we have over 80 units in receivership. The Housing Department has been working closely with the Homeless Outreach Program to place displaced tenants as a result of City Court Order’s to Vacate. Call 893-7222x 214 or email receivership@urbanctr.org for information. The Housing Department continues to attend the East Buffalo Good Neighbors Planning Alliance, Weed and Seed, the Broadway Area Business Association, and Buffalo Green Code meetings to provide support and market our various programs. We also have several development projects underway. the Community Development Block Grant and/or HOME Program(s).